Get a Hotel Collection plush mattress enhancer. Choose from single, double, king or super king! With a depth of 5 cm. Filled with soft polyester hollow fibre! Easy to set up with elasticated straps. 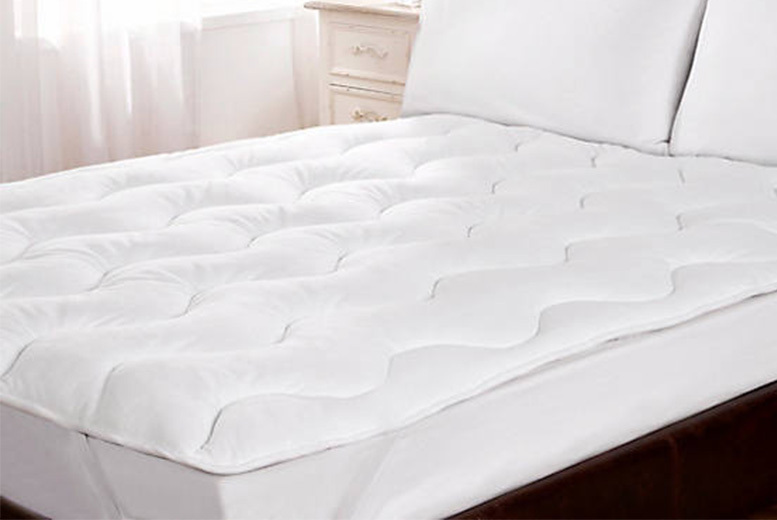 Transform your mattress and sleep soundly!